HR analytics as a subject has recently gained popularity among HR professionals as well as managers of teams that comprise of data analysts. After Global HR certifications courses and HR management training courses, programs on HR analytics are the next big thing in the field of human resources. A lot of curiosities are surrounding this subject. People and organizations are thinking twice before including HR analytics in their company’s functions. Most of the people do not understand where to begin from and which tools to use for its implementation. In order to assist such people, we have created a list of all the best HR certification course relating to analytics, so that now nobody is worried about where to gather information related HR analytics. This course is being provided by the University of Pennsylvania. The course is designed to impart knowledge related to people analytics and covers critical subjects like staffing, performance evaluation, talent management and collaboration. The course provides you with real-life illustrations of HR analytics to help students learn about all the aspects of this topic. This one is a smartly formulated course by HR Analytics Academy. It is perfect for HR practitioners who wish to clear their basics in data. The course can provide HR professionals the ability to handle scale HR analytics projects. The course focuses on teaching analytics with the help of Excel as well as PowerBI. A potent course provided by the talent management institute, Talent Management Practitioner is an excellent course on talent management constructed for modern HR practitioners who want to study about diverse elements of human resources. HR analytics is an important part of this certification course. Provided by the University of Minnesota, this course is meant for HR professionals who desire to brush up their skills relating to managing the employees of an organization. 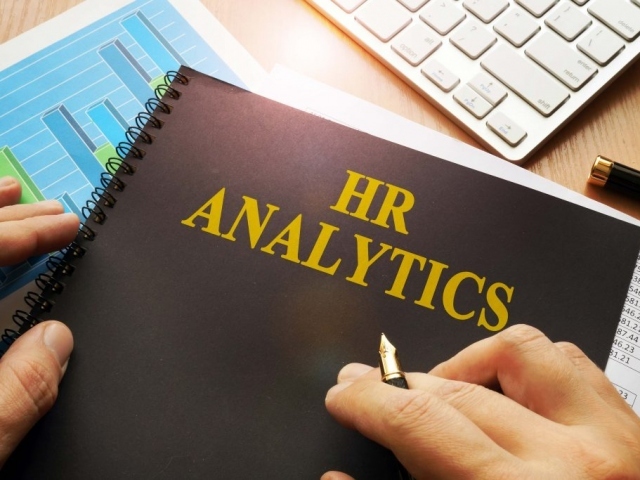 Pursuing a course like this is very helpful for learning HR analytics as a human resources professional should have a good understanding of HR management before moving on to the analytics aspect of human resources. This course has been introduced by the HR Analytics Academy. This is an all-inclusive course on HR analytics. It has particularly been created for HR managers who crave for gaining some analytical skills. By pursuing this course, one can easily perform all the important functions with regards to HR analytics. As it provides you with video lessons, assignments, different types of quizzes and interviews with the experts of the human resources industry. The University of Amsterdam is responsible for introducing this course. It deals with the basic knowledge of statistics which is essential to grasp for understanding the in-depth concepts of HR analytics. The field of statistics has a trend of data science going on. And if you are able to comprehend the principles of data science, learning HR analytics will be a cakewalk for you.